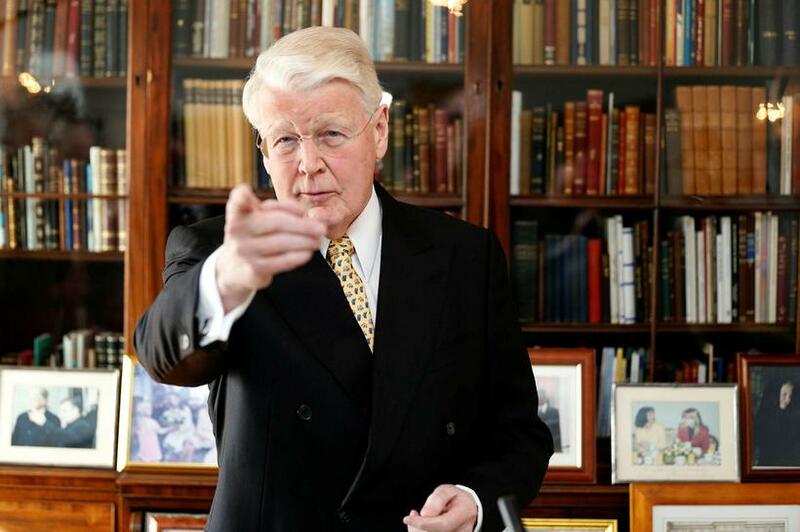 Iceland’s current President Ólafur Ragnar Grímsson is on course for an overwhelming victory at the upcoming elections, securing a sixth consecutive term of office. As can be seen from the graph below, over half of all respondents to a recent MMR opinion poll said they would vote for Grímsson to rule Iceland for another four years. 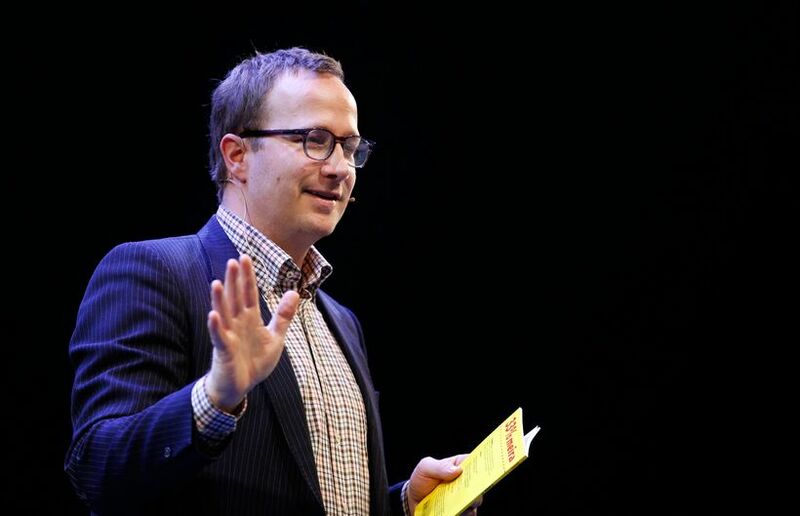 He is head and shoulders above his nearest rival, author and environmentalist Andri Snær Magnason (29.4%). Entrepreneur and investor Halla Tómasdóttir comes in in third place with 8.8%. The remaining ten candidates do not even reach double figures combined. Presidential elections in Iceland are due to take place on Saturday 25 June.